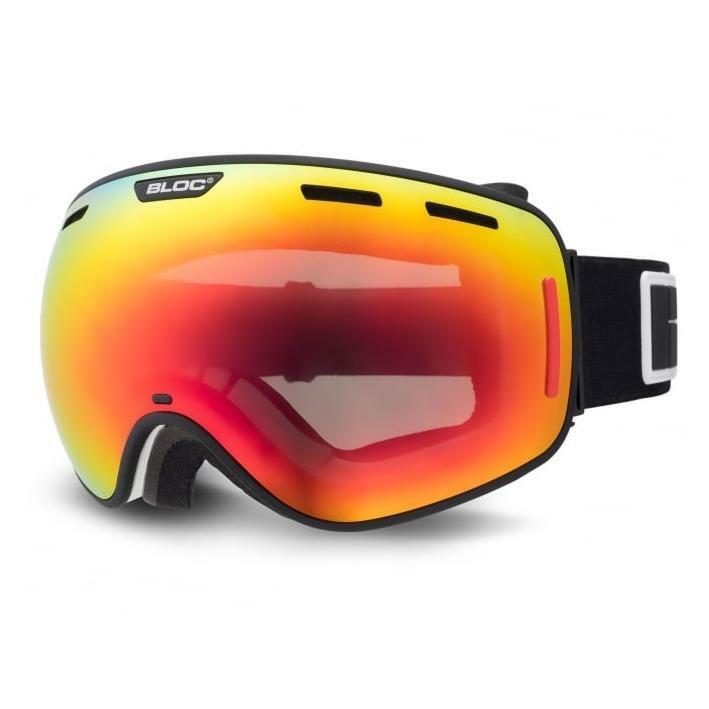 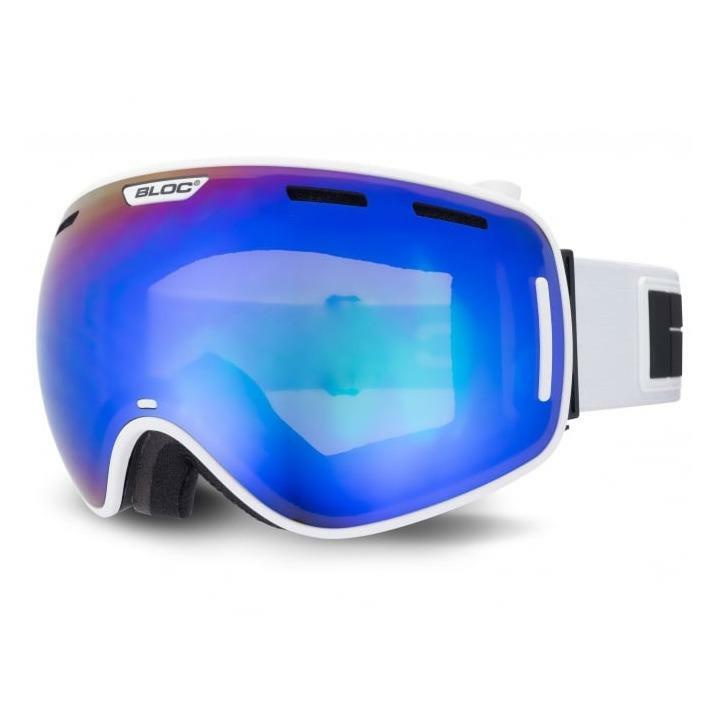 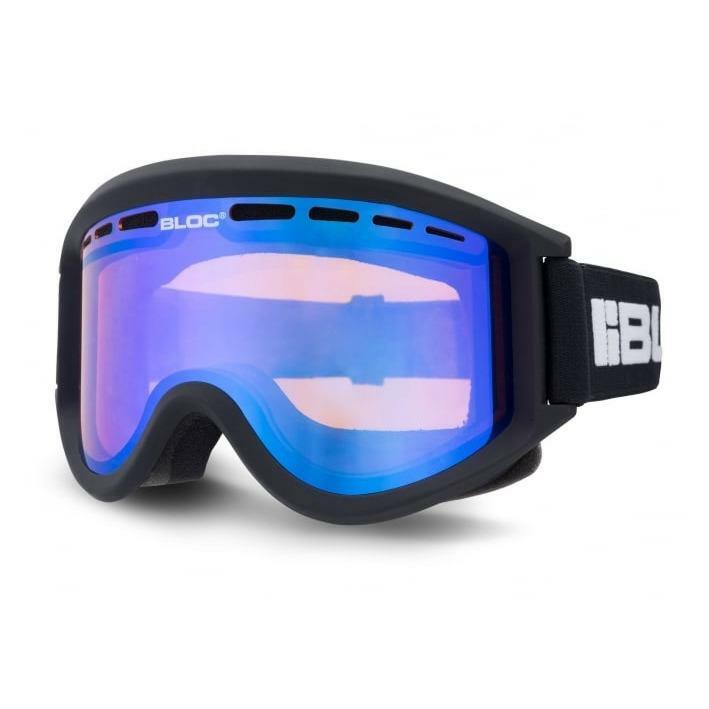 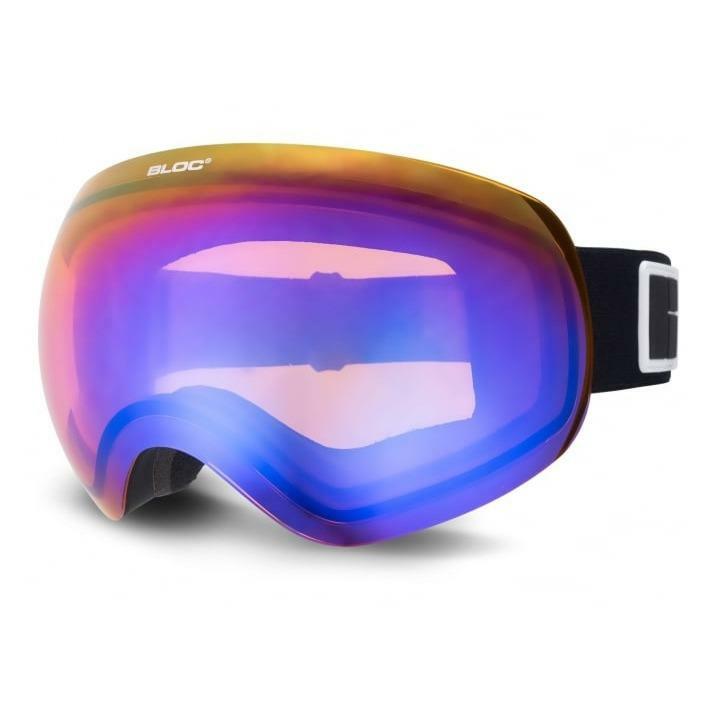 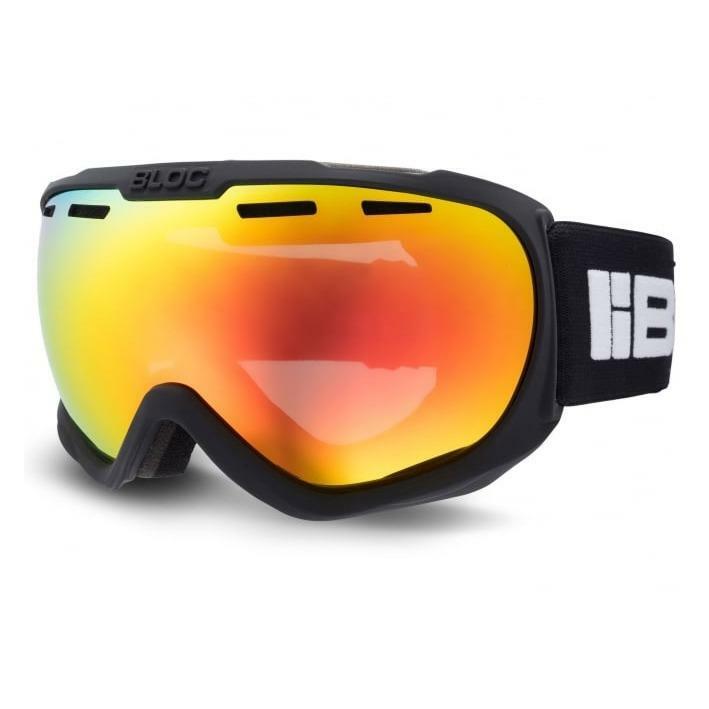 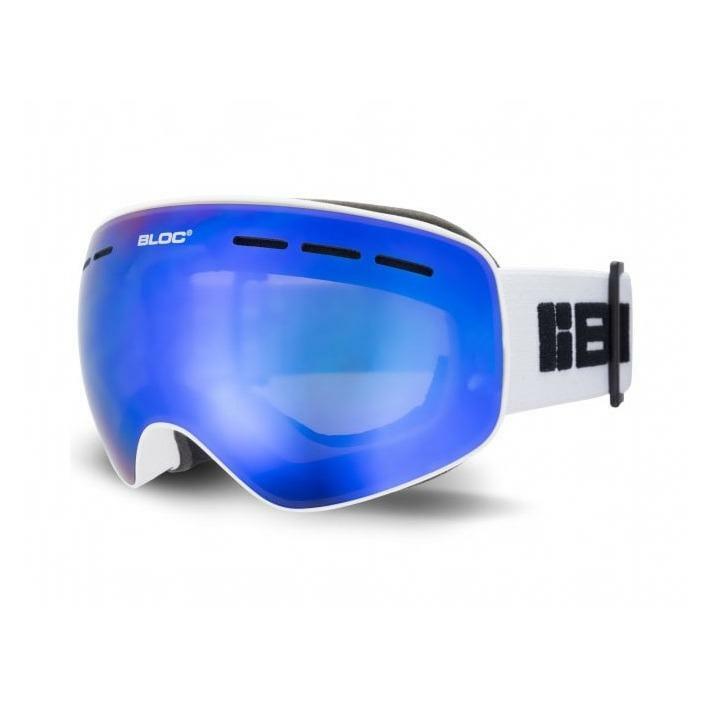 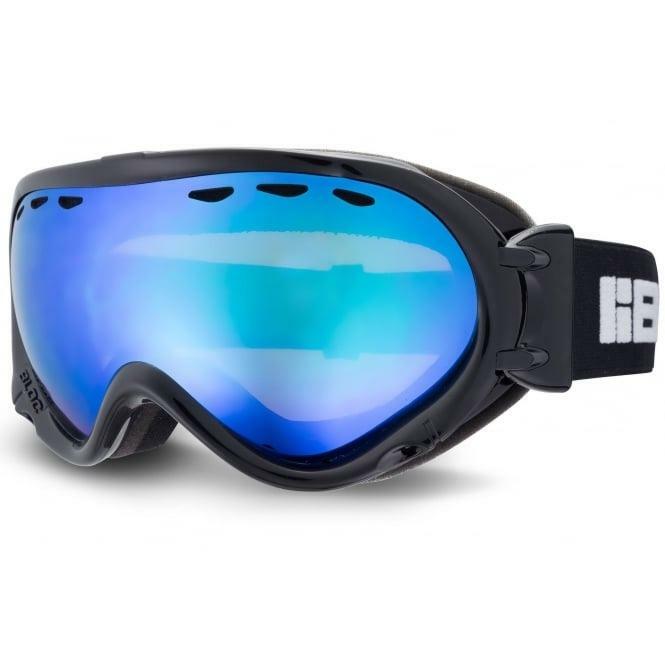 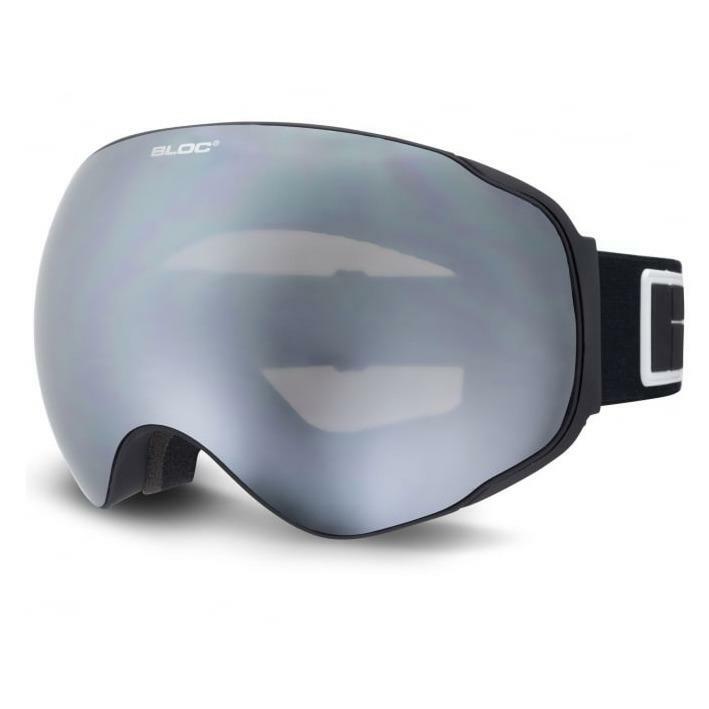 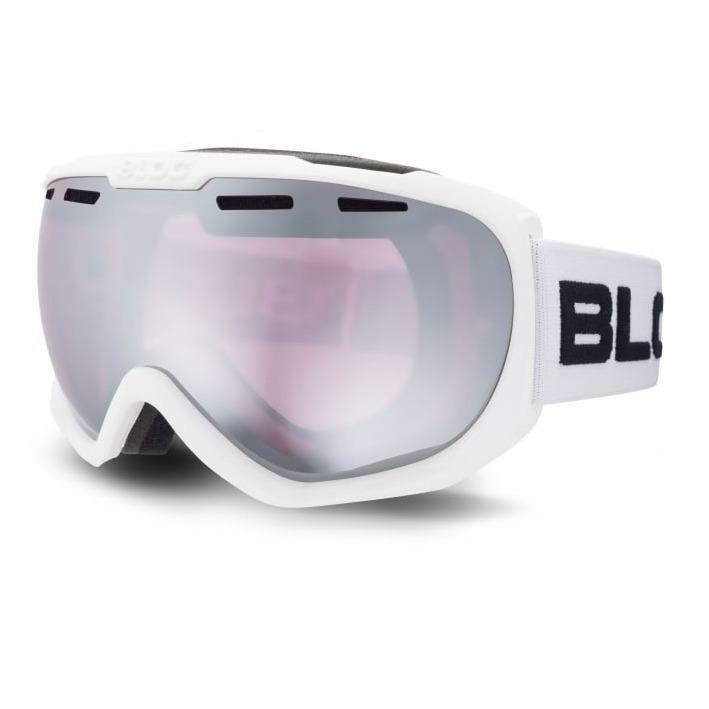 A smaller goggle in black with helmet compatibility and superior field of vision. 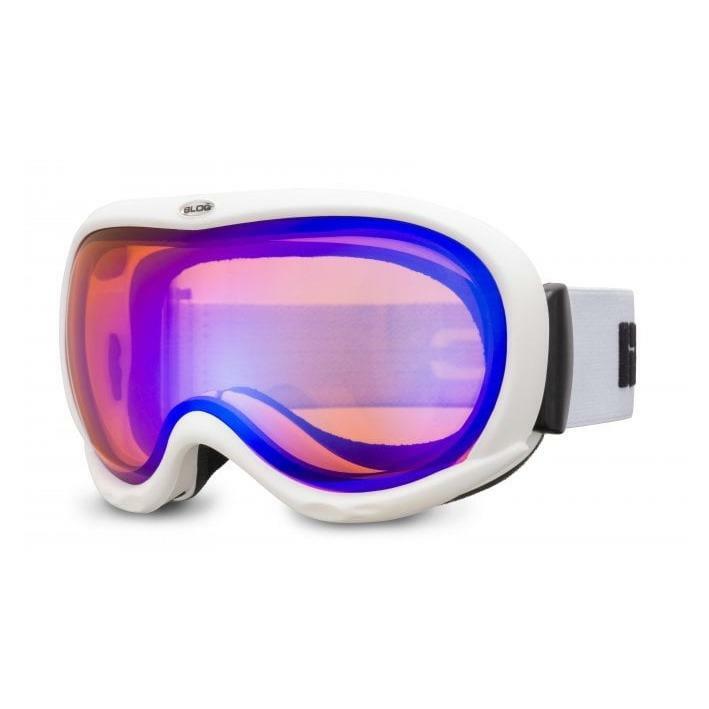 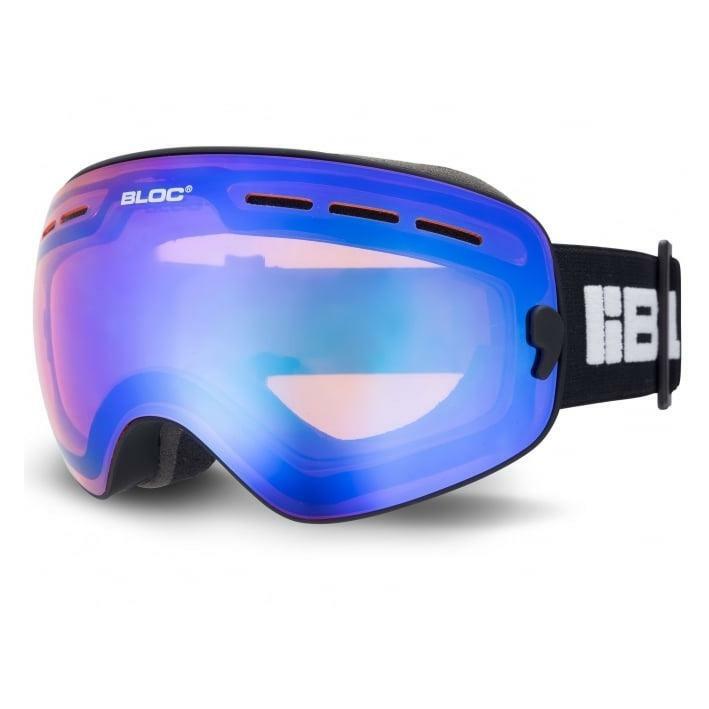 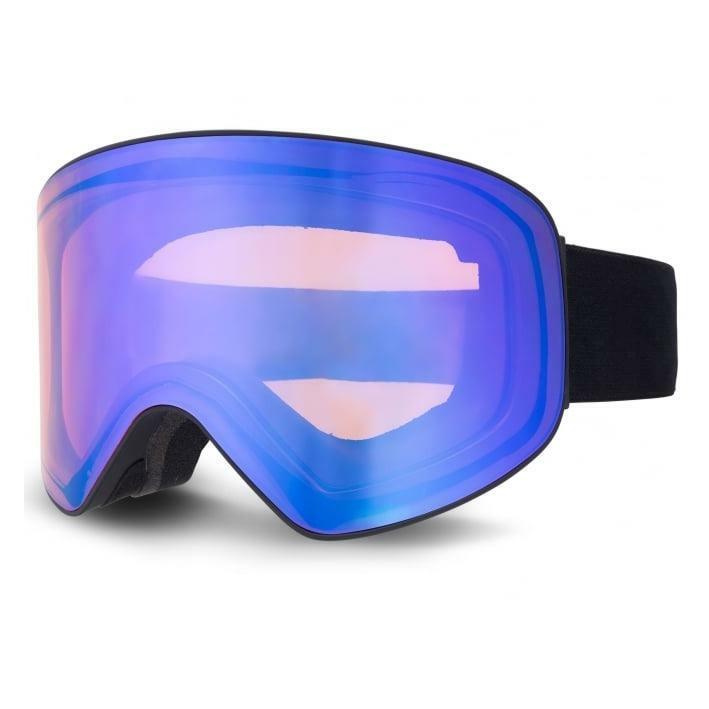 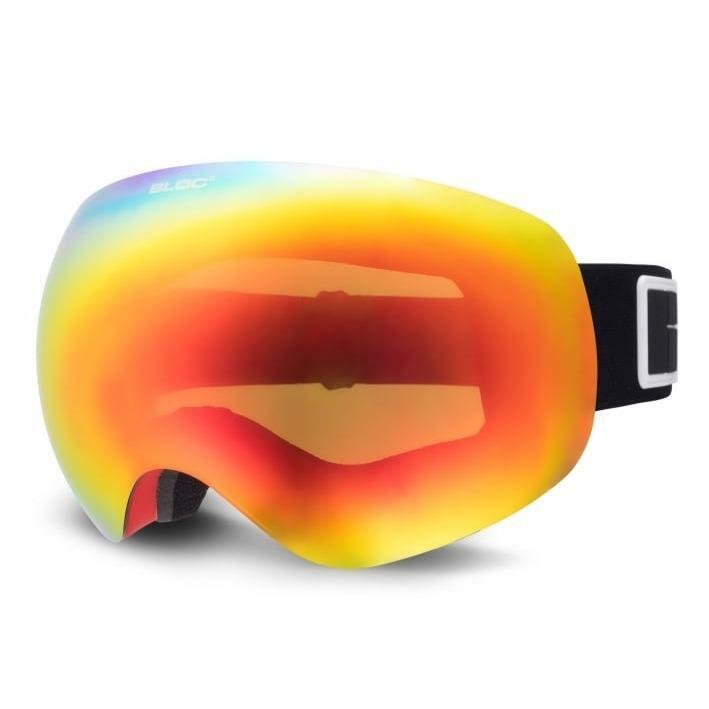 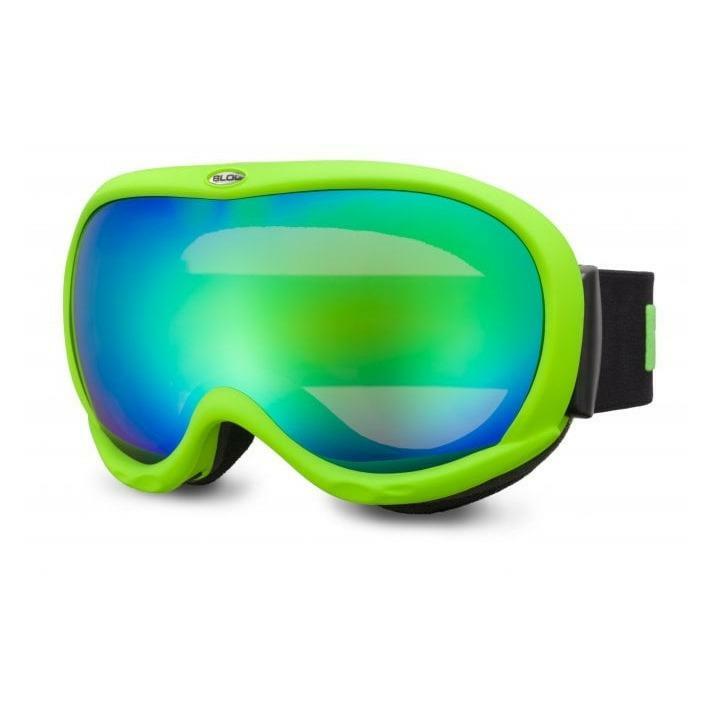 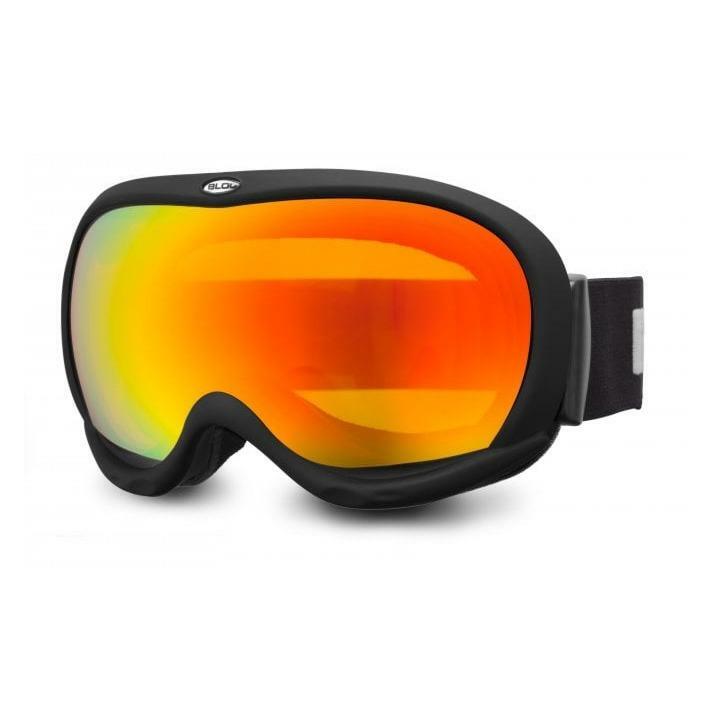 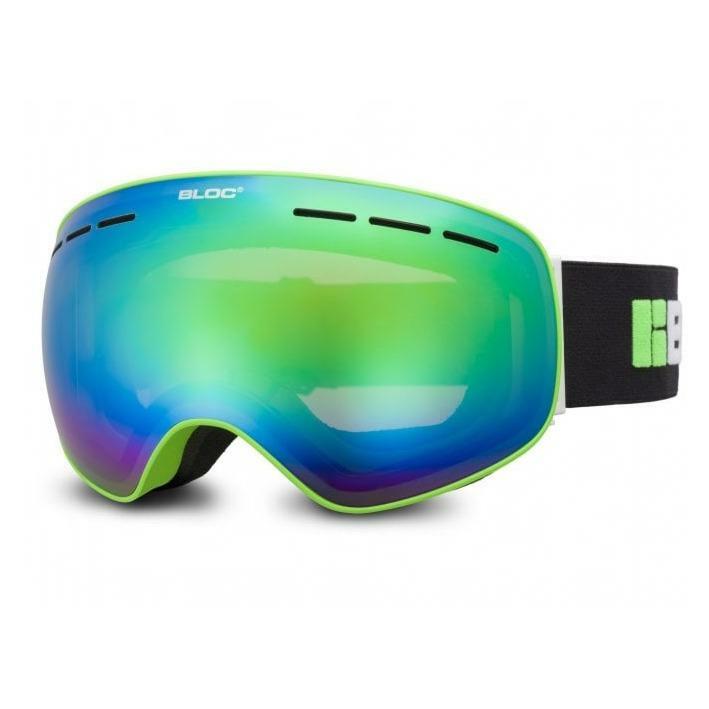 Featuring Tri-layer insulated fleece, wicks away moisture from the face ensuring comfort is maintained, while dual adjustment strap ensures the goggle remains in position at all times. 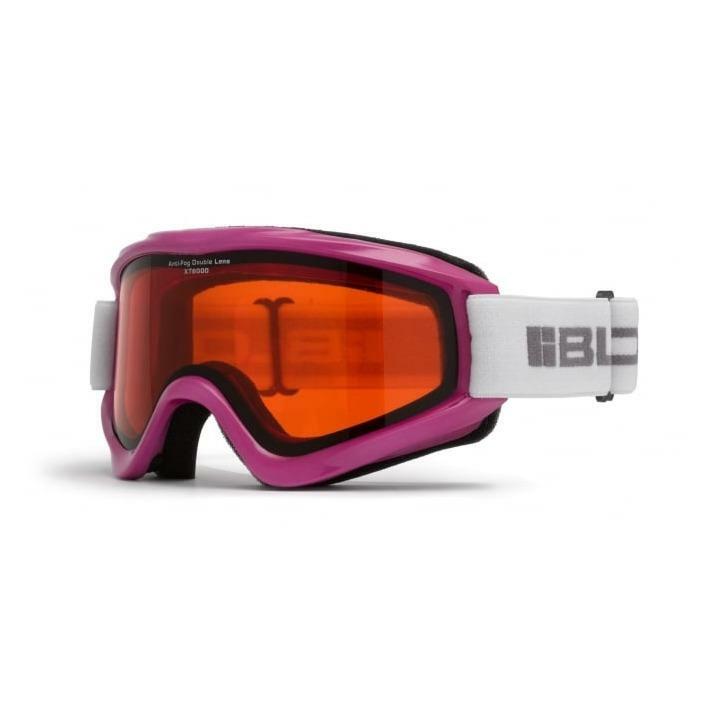 Tri layer moisture wicking insulated fleece. 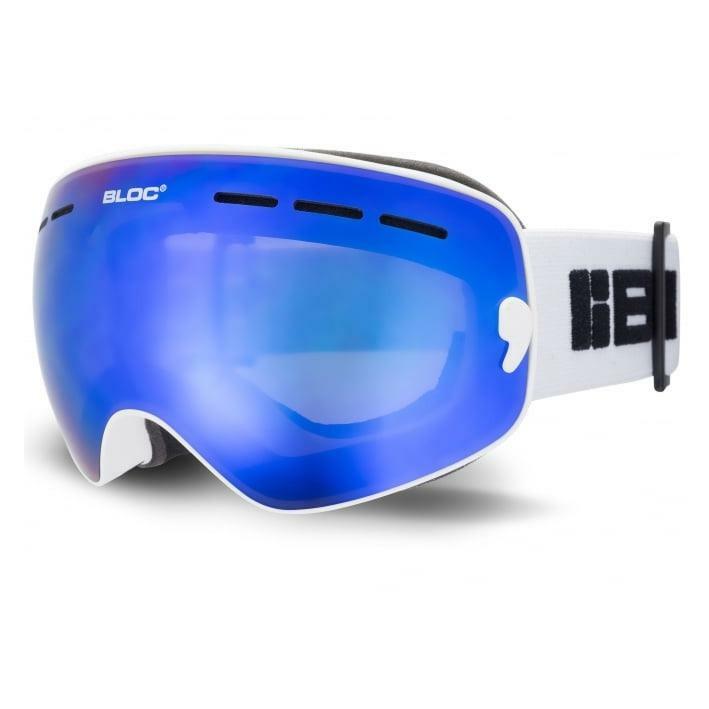 Dual adjustment strap. 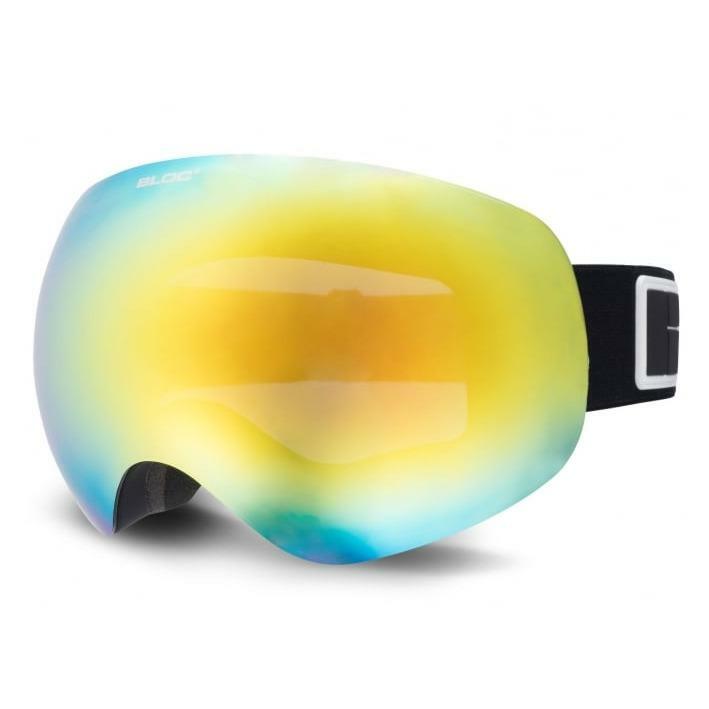 Anti fog lens.